I have a year! There is no turning back now, the team is coming together. 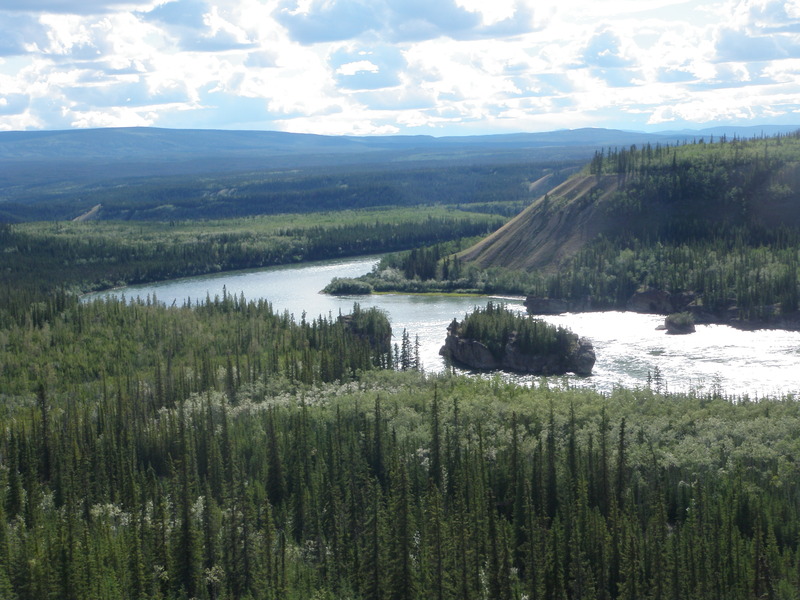 The kayak is kited out, and fitted out, and tweaked to perfection in preparation of something I have been pondering as a kayaking trip for a few years, the Yukon River Quest. All that is left to do is get myself into racing shape. Yikes! 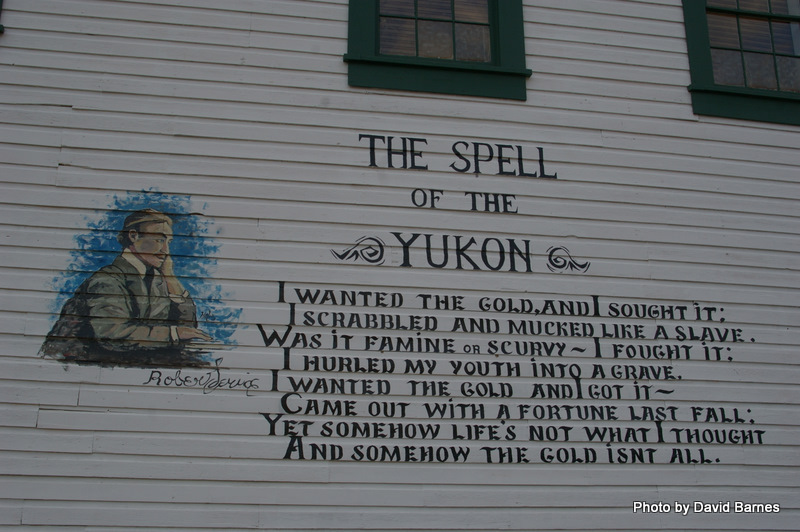 In 2011, I was part of a support crew for a tandem kayaking team entered in that marathon paddle event starting in Whitehorse at the blowing of the paddlewheeler SS Klondike’s horn and ending, for most paddlers a few days later in the historical gold rush township of Dawson City some 715 km later. Our team scratched at the midway rest stop at Carmacks due to injury, but by that point I had the bug. The combined comeraderie among the teams, support crews and race volunteers created a community of like-minded nutters with a common goal, to get that boat and paddler to the finishline before the cut-off time. 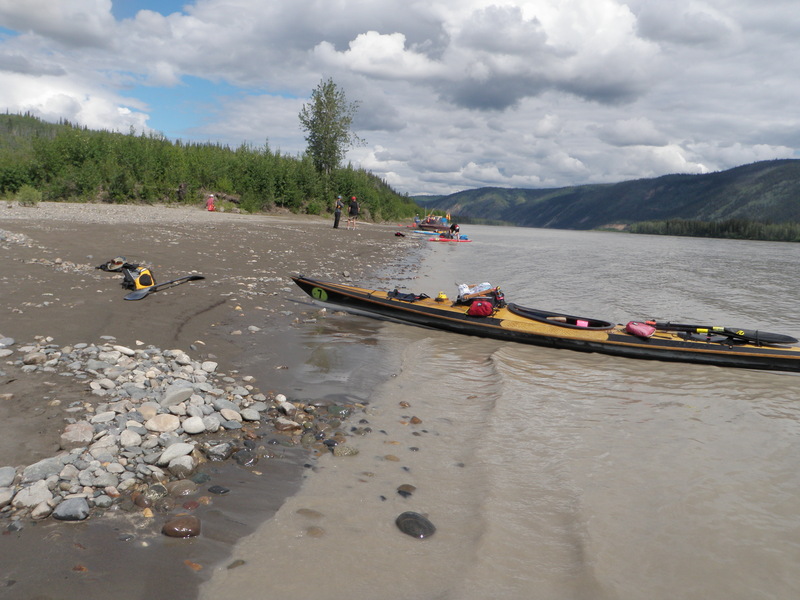 By Dawson, the tremedous explosion of paddles and boats that left the riverside at Whitehorse became a trickling of pooped but elated paddlers arriving one at a time to the finishline greeted one and all by the crowds watching on shore and loved ones. How awesome it would feel to land there after kayaking both day and night virtually non-stop and earning a place in that club, the club of nutters willing to endure long hours in the seat, cold, sleep depravation induced halucinations and fatigue just to get to the gold rush after the bars close.To finish is the goal and for now I am not concerning myself about my personal best time, just to have a good time just me and my kayak and many hours to consider all those things left at home. The consoling thought when I lay awake doubting my sanity at this decision is that while I am fighting the sleepiness and sore muscles at 3am someplace between Whitehorse and that first rest stop 300+ kms away at Carmacks is I won’t have to do the dishes! She’ll Make Point 5 Past Light Speed! 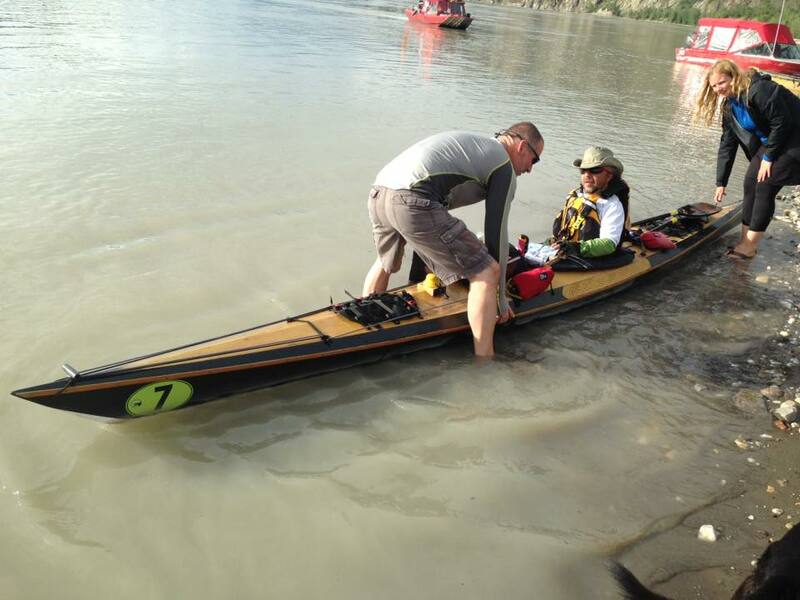 In four days one of the longest, toughest paddling marathons begins. 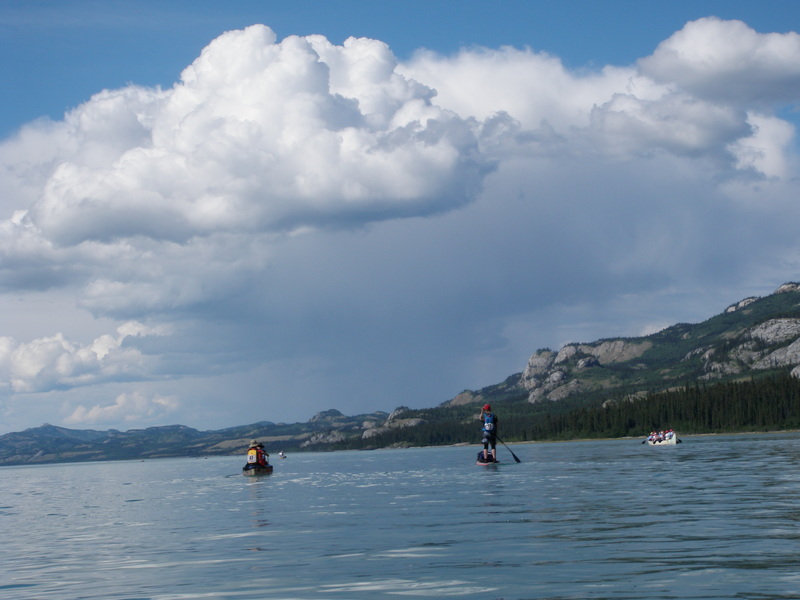 The Yukon River Quest draws the lunatics of paddling together for a 700km+ *about 444 miles* up the winding river from Whitehourse to the Gold Rush Mecca of Dawson City for more than two full days of non-stop kayaking or canoeing. I was up there in 2011 assisting as support crew for tow friends attempting the task. Sadly, the mission ended at the mid-way point of Carmacks due to injury. Being support for a team was truly difficult. 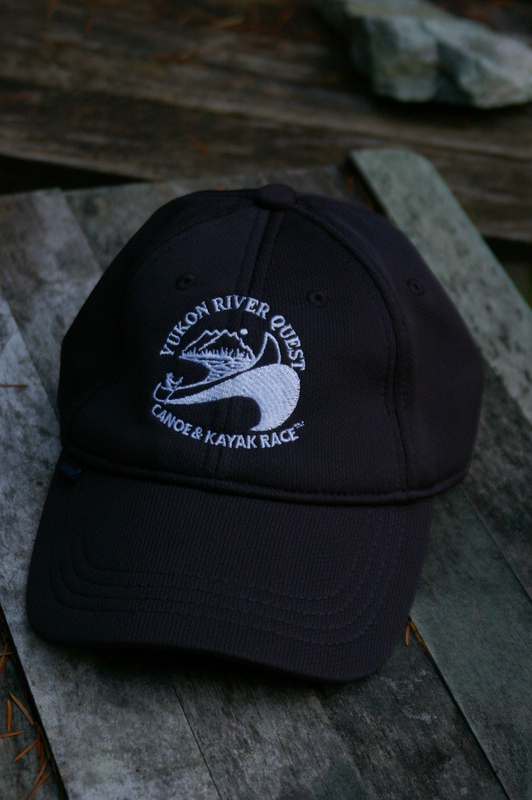 Managing logistics, food, kayak, tents, and then there was personalities…need I say more? By the end of the week I realized that it was possibly easier to paddler the race than to support a team. 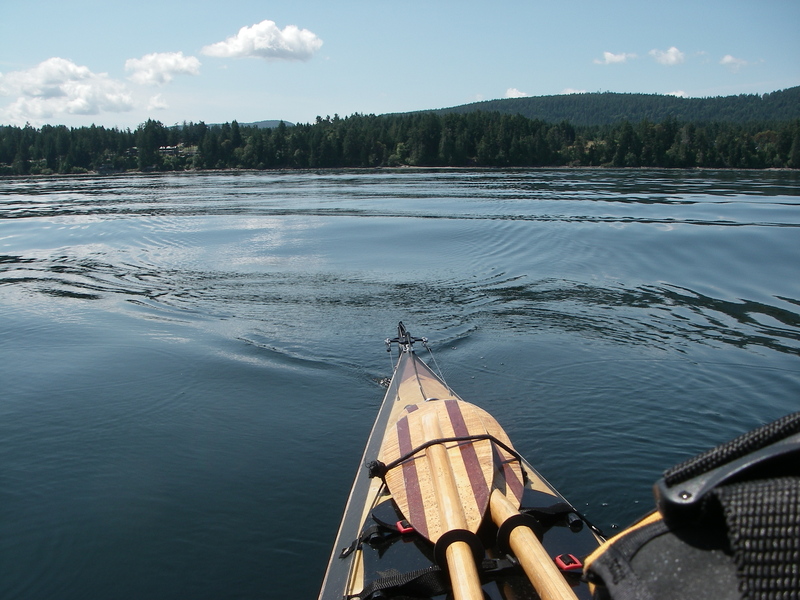 Erase all of the above responsibilities and all that is left is “just keep paddling”. A couple of weeks ago I took the plunge and ordered a rudder system for my kayak. I had paddle for nearly a decade in this Pygmy Coho, which I cannot say enough about as far as it’s over all performance and comfort. It tracks like a dream, so why add a rudder? Two reasons, I am a photographer and steadying a kayak while attempting to shoot is next to impossible, two, I am tired of working out so hard to ferry against the elements, and sure there are really three reasons. Somewhere in the back of my mind the idea of running the YRQ has been rumbling in my soul. Subconsciously, the addition of a rudder simply means I am committing to the idea of racing the marathon from Whitehore to Dawson. Can you tell I am talking myself into this mania? Today, the first day of summer, the longest day turned out to be warm, sunny and virtually windless. 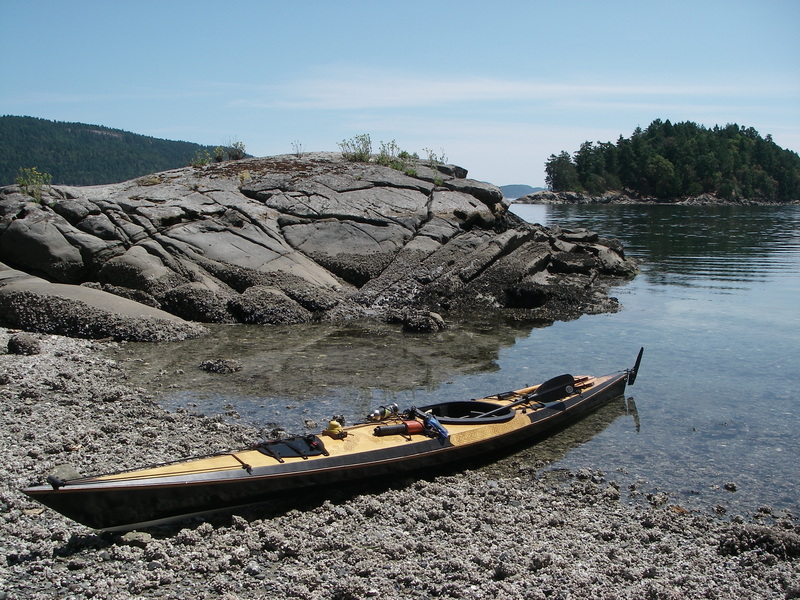 What better opportunity to hit the local waters and drop that rudder to see how it performed and more importantly, how it changed the handling of my kayak. I can say as far as official review of the Smart Track Rudder System it is hands down the most polished rudder set up ever. A single cord controls the up and down and the set pegs allow for firm bracing while the sensitive toe controls work the rudder easily. Five stars for that, and gosh golly darn it that means not having a rudder was my only out for putting myself through the ordeal. My thoughts were that if I deleted the paddle control and added a rudder I would be able to focus fulling on forward motion, and even though I am out of shape today, I did manage to add a bit of speed to my average flat water pace. Maybe the old girl will get me to Dawson next year? Time to start conditioning, training, paddling and maybe I can get the woodie past point 5 at light speed after all. Lets Go Exploring: San Juan River Estuary. The last ever frame of the cartoon strip Calvin and Hobbes had the pair sailing off on a sled into a white background, parts unknown. 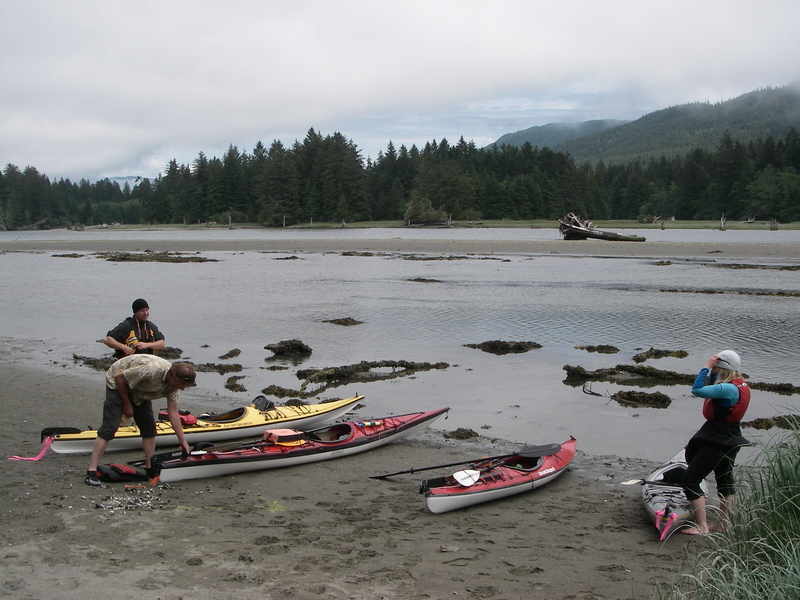 The caption simply read, “Lets go Exploring!” Three little words that ran through my head as we four unloaded kayaks, paddles and enthusiasm on a sandy access near the Pacheedaht campground at Port Renfrew, BC. 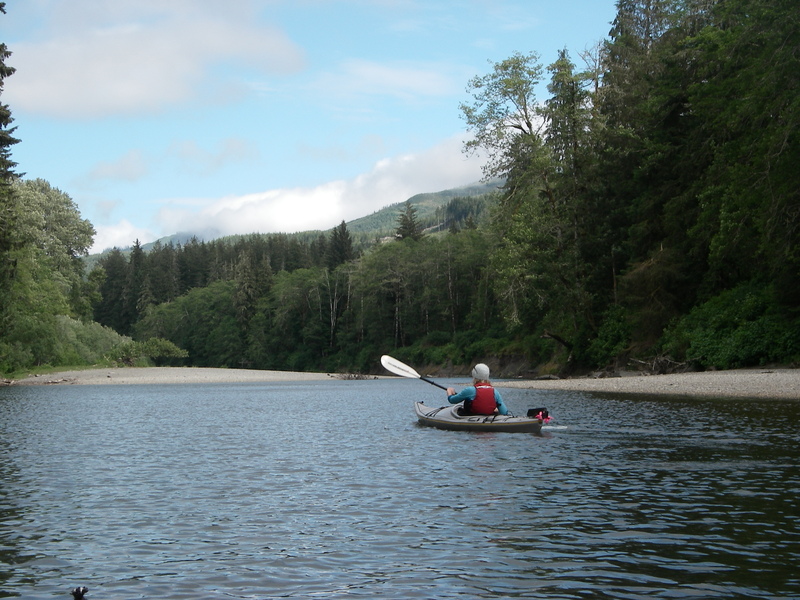 The idea to paddle up into the San Juan River Estuary was one a couple of us had bandied about and on a recent day trip to the coast I was tasked with some recon. This consisted of driving back and forth over the single-lane bridge over the river’s mouth peering over the railings to see upriver to the first elbow. Other than a powerline stretched over the river decorated with red and white balls so planes won’t get snagged I had no idea how far anyone could paddle upstream. When asked back at home by those interested in joining the trip I said it was totally, “doable”. The estuary by definition is at the mercy of a rising and lowering tide fed in by the perpetually windy Juan de Fuca Strait. The open mouth of the river turns into a shallow maze of sandbanks and submerged logs at lower tides. An exposed sand bar blocks the outflow to the sea completely at this time. Wind waves bashed ashore against it, but on the river side things looked calmer. The tide would rise considerably by the time we planned to return so simplifying our path to the launch site. On the water, the wind found us, and the paddling to that first elbow in the river’s course was done by riding high on some substantial swells. The winds were forecast to increase overnight but for some reason we all assumed amnesty on the river from their effects. Around the corner the open ocean and its nasty winds were behind us. The air was warm as was the water and the tops of trees swayed. The water became quite deep in places in rich emerald green and so clear that the stones on the floor were visible. In a moment, the deep would disappear and then suddenly shallow signified by the noise as my rudder blade pinged off small round river-polished stones. Fallen old growth trees lined a section of the shore like sleeping giants side by side one by one like toppled dominoes. Dwarfed we were in perspective. 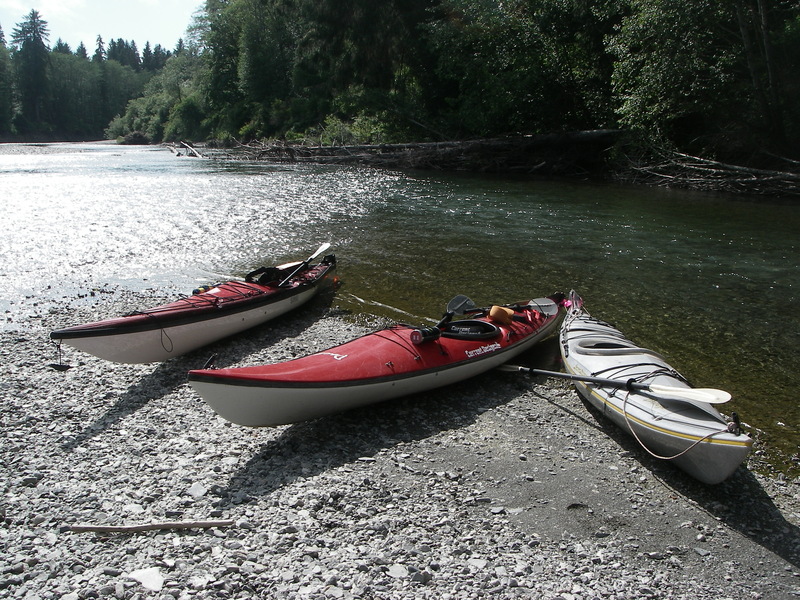 With only a vague GPS map to guide us along the trip upriver was one of true exploration fed by the curiosity of what may be around the next corner, the next gravel bar, the next rapid. Rapids, a word or two about them. I am a sea kayaker. If I see tidal rapids I tend to find a new course. I am not a white water adrenaline guy and none of us had ever been river paddling before. It was good that we all read from the same page on this account as there was not one person who had done them before and therefore egging the group to jump in the deep end only because they feel comfortable there. We paddled against the flow. 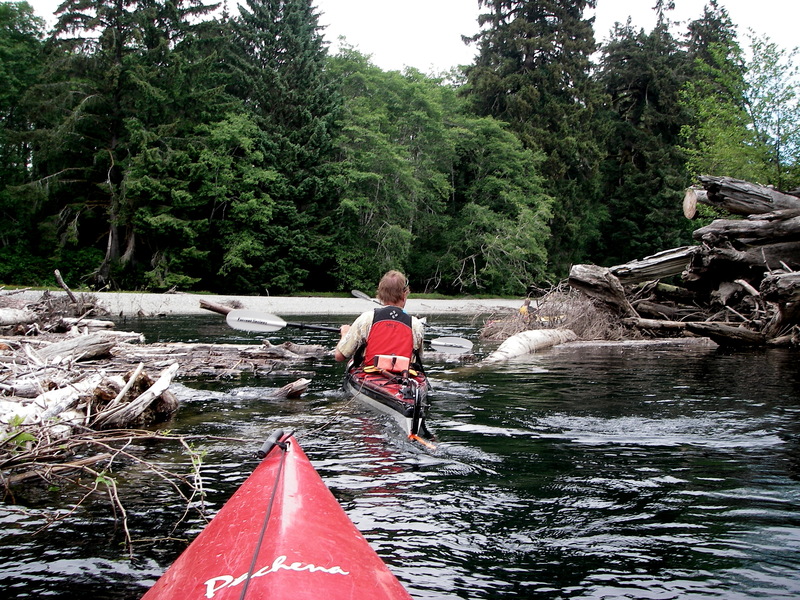 Most of the river sections were flat, relatively calm and deep. The current, and there was current was barely noticeable on these stages. Until of course, we were met with a step up in elevation. The flow increased and more often than not it was so shallow that getting good paddle traction was impossible. I wondered along the way if it had been a better snow year would we be in for more flow, and certainly deeper water. Even the smallest rapids stopped us in out tracks and the portage beyond the obstacle at one spot was a mere five feet. The sweeper rapid on a sharp corner we all avoided and on the way back down it was the only one we got off the river to carry the kayaks to safer waters. The rest of the steps were fun, slow-moving drops. For three hours we worked out way up river stopping only to walked the river shore often to see if the next bend was to be our last. Inevitably it was not and we continued. A log jam standing about ten feet high nearly stopped our progress completely if not for a one meter gap with a bunny hop over a slightly submerged tree. On the return I led the group enjoying the faster water and using my rudder to steer the gauntlet and through the gap without a single paddle stroke. From that point we eventually found the short channel that lead into Fairy Lake. Here we met a man with a small canoe and a kite he was attempting to fly in the gusts swirling around the bends from time to time. The tops of the Alders bend and hushed whispers sounded in their leaves with each padding gust of wind. A reminder that our last leg in open water may be difficult indeed. I assured the group, and told myself to believe it would all die down long before we reached that point. The afternoon drew on, the sun came out to greet us as we wandered, paddled, walked through deep brush, ate plump berries (wondering if the bears noticed) and fell into tranquil self-absorbed silences in out kayaks for long periods of time. It was noted on a particularly dreamy patch of slow-moving deep green water with high walls of forest highlighting the slot of open sky a mist shrouded mountain that we all could be floating on any bit of water, on any bit of British Columbia, at any time in history. The mist cleared, and a unmistakable logging scar appeared shaking us back to the present and thus ruining our delusions. We paddled on. 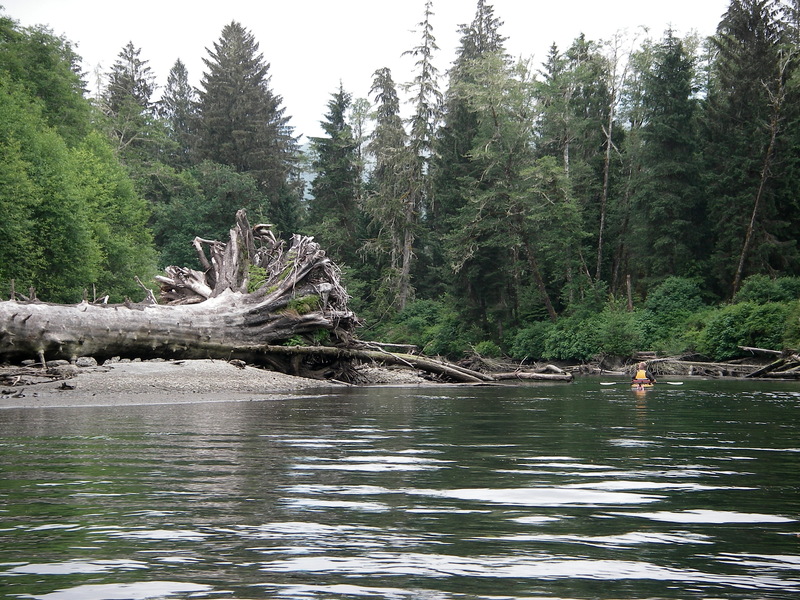 The hour became late, we landed upon a gravel island in the middle of the river. A mild rapid flow peeled away from one side of it causing a convenient eddy to allow easy landings. The four of us basked there in the sunshine, the first we had seen all day. All was quiet, all was calm. I exhaled in more than just breath. Not much was spoken on that hour perched in the center of a river with so much ahead of us to explore until I broke the silence with the reminder of the one we had left behind in camp, and the fact all the food was in the trunk of my car. It was time to paddle home. The time back was less than half that of the upriver paddle even with gusts of wind that to my prediction were not nearly as violent when we rounded the bend into open water. The tide was high and a shoreline short cut was to be had. A look at the map when I got home shows how far we had paddled and how much potential there was to continue had we left earlier in the day. Fairy Lake was just the tip of the iceberg and I plan to return with Hobbes and Calvin and anyone with a kayak to see what lay beyond our lazy gravel bar. Next stop Lizard Lake…Let’s Go Exploring! You are currently browsing the archives for the Kayak Trips category.